Given the plethora of places to visit in winters in India, it is one of the most awaited seasons. 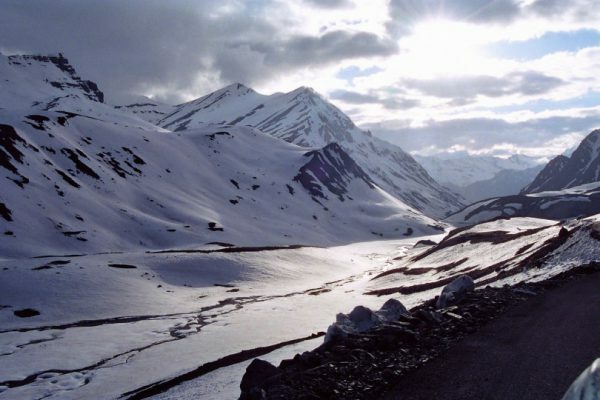 The snow fills up the landscape of the northern parts of India while the sun warmly shines over the magnificent beaches on its southern parts. The holidays during winters in India mean a chance to experience a new place in its most pristine form. 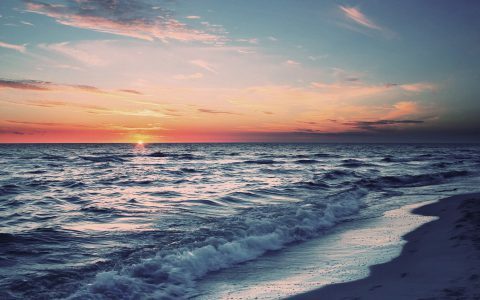 Whether you’re looking for a winter wonderland or a beach retreat to escape the cold, we have a list of 10 famous destinations to visit during winters that will make your decision easier. Nestled in the foothills of Vindhya and Aravali hills, Ranthambore is best known for its tiger reserves and the variety of flora and fauna. 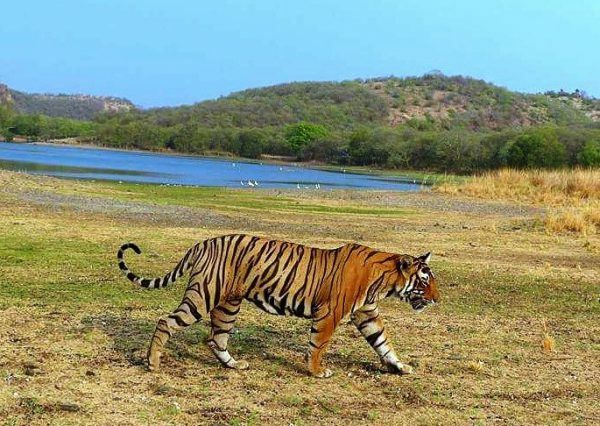 The Ranthambore National Park and the Fort along with its surrounding hills and valleys, together make Ranthambore a traveller’s and a wildlife photographer’s dream. It is perfect for excursions and sightseeing during winters. Ranthambore safari rides add to the adventure and you can buy Rajasthani handicrafts as souvenirs. Your journey to Ranthambore by hiring a car rental in Delhi will only add to the fun. 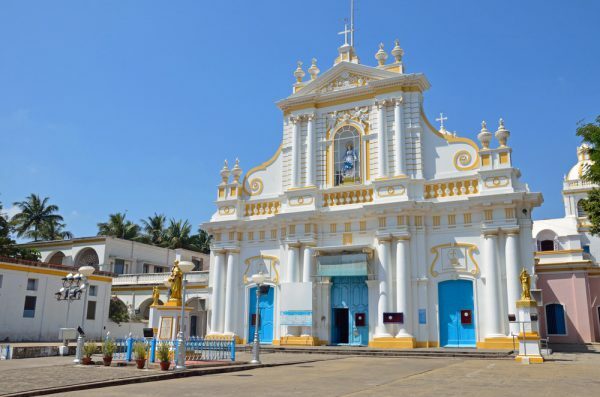 Get away from the hustle and bustle of big cities and make a move in your self-drive Avis car from Chennai towards the quiet little town in the south- Pondicherry. 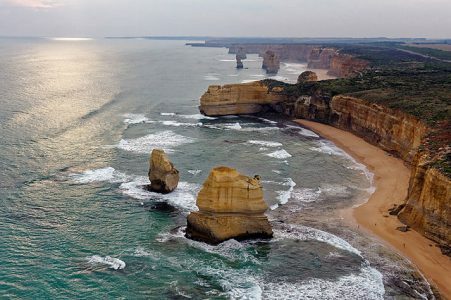 You can’t miss out its French connection, the tree-lined boulevards, old-fashioned colonial heritage buildings and an endless stretch of unspoilt and perfectly virgin beaches. The backwaters, the incredible choice of restaurants serving an assortment of cuisines and water sports in Pondicherry help to experience heaven on earth in winters. We would advise you to book the best hotels in Thrissur in advance. Then start off with traditional sightseeing of this cultural capital of Kerela. Old temples and holy spots here are revered with utmost sincerity. Thrissur is home to a lot of cultural festivals and events with Pooram being the best. The people of Thrissur are very welcoming and will always entertain you with interesting stories of the past. 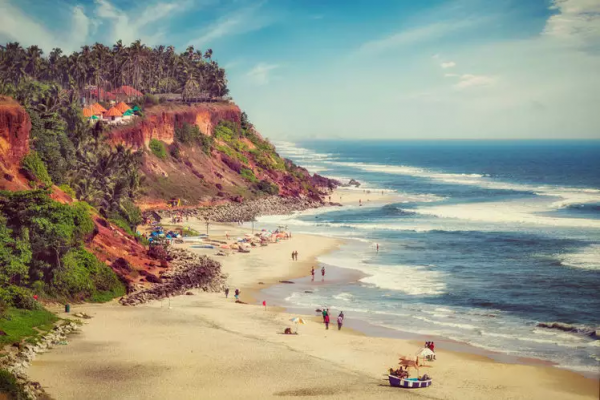 If you really wish to explore the nuances of Thrissur, take an exhilarating and whimsical self-drive trip in winters by hiring a car rental in Kochi to this paradise-like city. 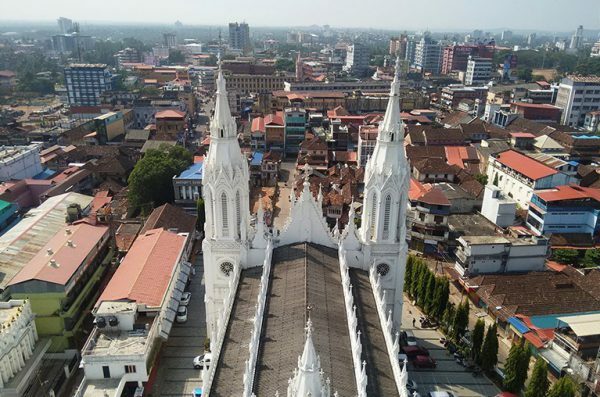 Picturesque beaches, slumbering hill slopes, magical lakes, historic monuments and famous religious centres are all set against a vibrant cultural backdrop in the city of Anantha called Trivandrum. 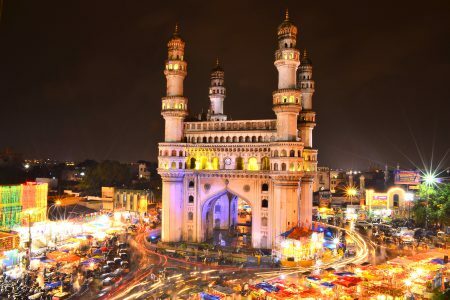 As you go on exploring this unusual metropolis in winters, you will be privy to its mystifying blend of cultures. It green, clean and safe streets with a moderate climate will make you ecstatic. Get your Avis self-drive car from Kochi and travel 204 km to reach tourist places in Trivandrum on an epic road trip. Lonavla is the place to be during winter weather. 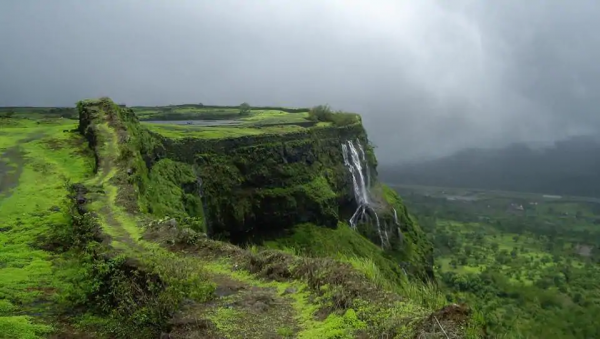 With a dazzling array of waterfalls, lakes and hills around, Lonavala is visited by all sorts of people, especially hikers and trekkers. Part of the Sahyadri hills, Lonavla offers a splendid and captivating experience of nature’s most gifted region. It is a must-visit for a nature lover and those wanting a good trip during the winter season. Also, visit Khandala and Rajmachi on the way to Lonavala’s famous places in your fascinating road trip with an Avis rental car from Pune. Hampi also called “the city of ruins”, is a UNESCO World Heritage Site. It is situated in the overlooked depth of hills and valleys in Karnataka. 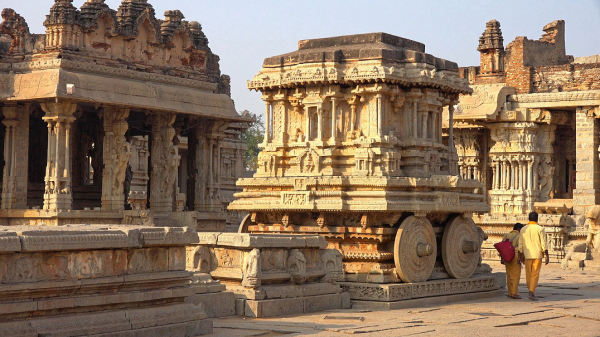 Best time to visit Hampi for history buffs is winters. You will find it surrounded by 500 ancient monuments, temples, bustling street markets, and alluring remains of Vijayanagar Empire. Hampi is an open museum with over 100 other locations to visit and the most recommended way to see this city is from its history’s perspective. Manali in Himachal Pradesh is known for its jaw-dropping views, evergreen forests, peaceful meadows carpeted with flowers, gushing streams and perpetual freshness. A prime honeymoon destination in winters, famous places in Manali include museums, temples, quaint little villages, bustling upmarket streets, trekking trails and much more. 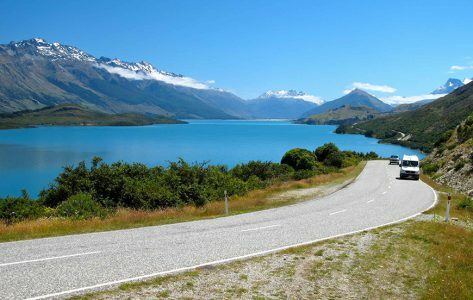 Enjoy the clean roads, swinging eucalyptus trees, charming little eateries, and cafes serving delicious local food at unbelievable prices. Make your trip even more satisfying by hiring a car rental in Delhi all the way to Manali. 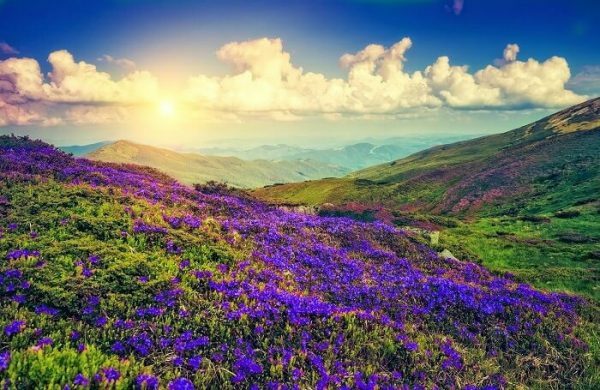 The Hillsides in Chikmanglur gets covered with a spectacular purplish blue carpet when the Neelakurinji flowers bloom once in 12 years. It was once used by the tribals to assess their age. The last time they bloomed was in 2006. Now the Chikmanglur valley is expected to turn purple once again in 2018. Like travellers from all over the world, you can witness this unbelievable natural phenomenon. Take your Avis self-drive car from Bangalore and head towards a breathtaking sight. 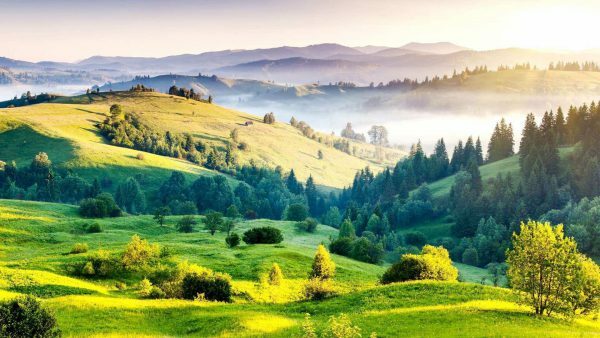 For mountain lovers, Ooty or Queen of the Hills holds a majestic splendour like no other, making it one of the best places to visit in winter for them. It’s simplicity, lack of barriers and culture will please the core of your being. 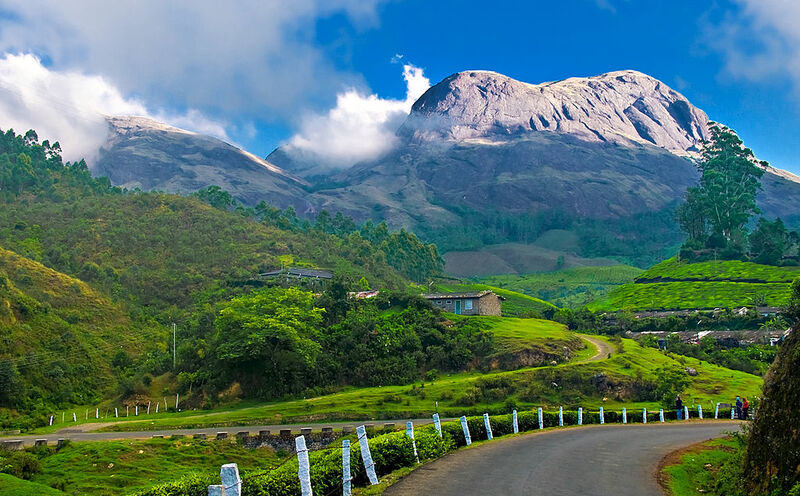 The tour during winter weather in Ooty is dotted with lavish and rich sights like the Nilgiri hills, tea-gardens and serene waterfalls. Flanked by tall Eucalyptus trees, the views in Ooty are mesmerizing. 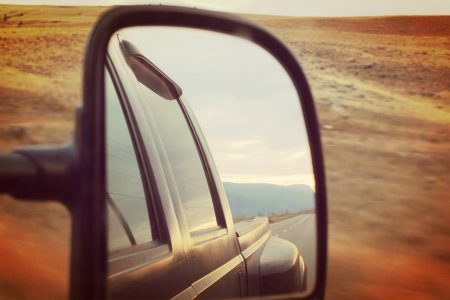 Turn it into a cherished road trip by hiring Avis rental car from Bangalore. Sundarbans National Park is among the most pristine national parks in the world. An excursion here will show you the perfect fusion of wildlife, dense forest, along with customs & culture of the localities. 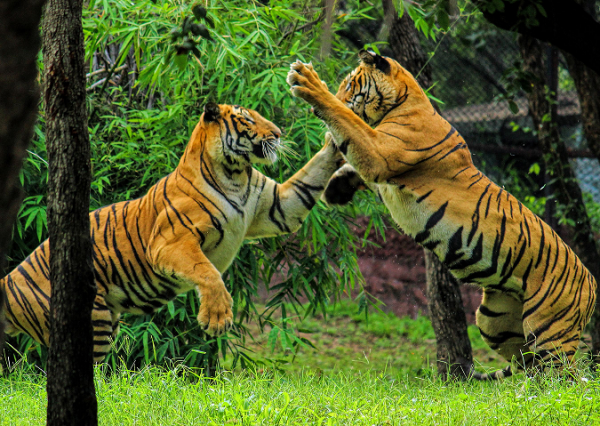 This famous UNESCO World Heritage Site is an ideal place to see wildlife at its best and is widely popular for the beautiful Royal Bengal Tigers, mangrove forest and Sunderbans delta. Get behind the wheel by hiring a car rental in Kolkata to Sunderbans for a rich adventure. 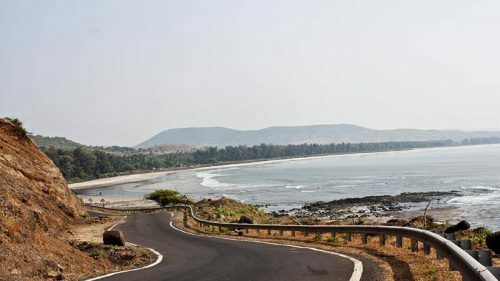 Places to visit in winters in Sunderbans: Tiger spotting, Sajnekhali Bird Sanctuary, Gangasagar Mela, Olive Ridley Turtles hatchlings in Kanak Island.